So a couple of people have asked about the T-shirt I’m wearing in my MicroPython / ESP32 talk at PyConAU 2017 and LinuxConf 2018 talks. 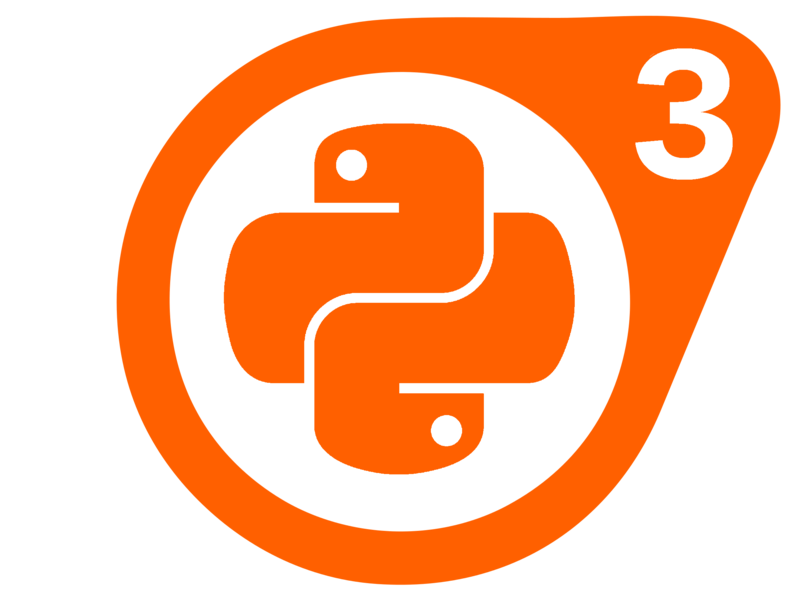 I had the idea a while ago while procrastinating instead of making conference slides: it’s a mashup of the Python logo and the Half-Life 2 logo. Making your own shirts is OK too, but please seek permission from the PSF if you are planning to sell merchandise that shows the Python logo. Hopefully Valve won’t mind the one little bit of their logo given it is not used in a way likely to cause confusion. It’s probably covered by Australian fair-use law, but anyway, Valve folks, if you’re reading this can you please just get on with Half Life 3? Or Portal 3 that’d be cool too. Anyway, in so far as this design has any legal existence beyond that of the source materials, it is released under the CC BY-NC-SA 4.0 license. Go print your own! The one in the video is printed by Print Locker on a “GILDAN Adult Ultra Cotton Tee (Chocolate)” and I’m very happy with the print quality: it’s been worn a lot with very little wear. Here it is as a 2280 x 1730 PNG bitmap, which is plenty big enough to print a T-shirt at 150+ dpi. It isn’t aliased so you can bucket-fill it to whatever colours and fills you like. The background is transparent to avoid weird looking edges.